We have enjoyed the privilege to be considered by our clients. 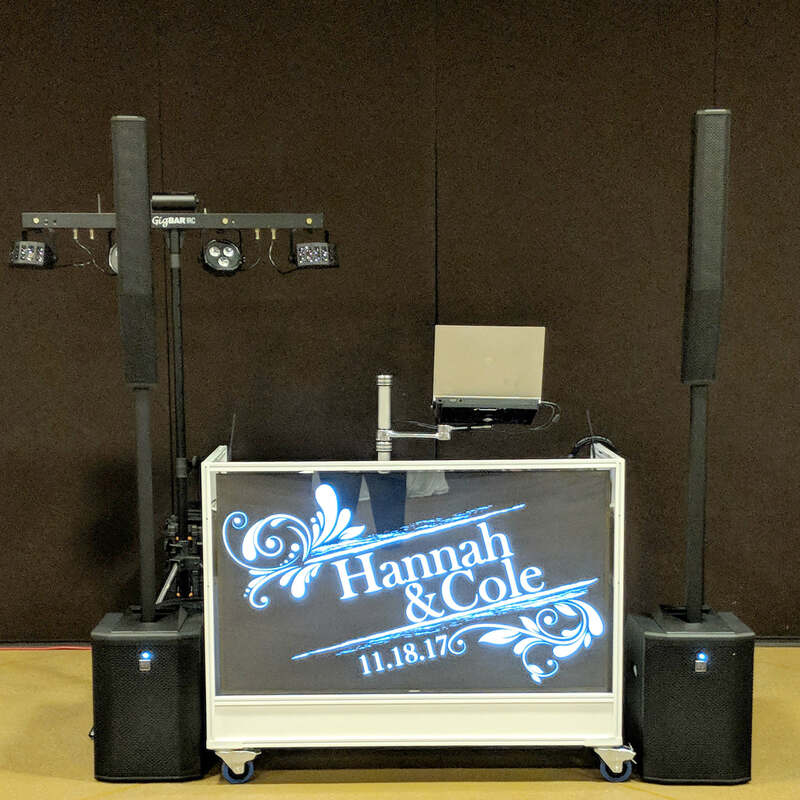 It started out by providing music for a company picnic for a major automotive parts wholesale in Georgia. Our company has expanded its direction and territory. 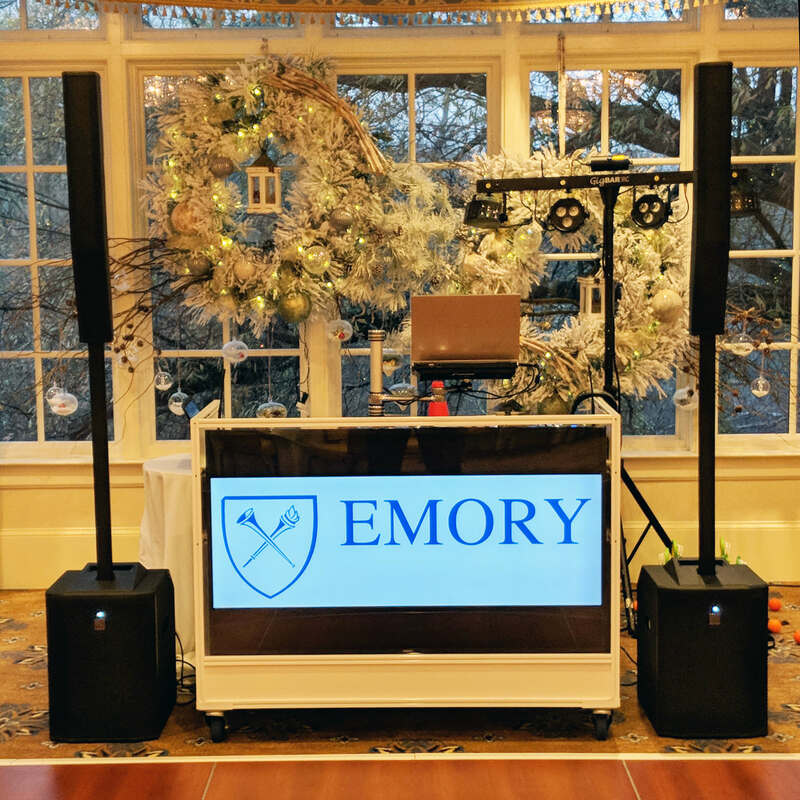 When we have finished an event in Georgia…we had many say we wish we could have you at our event. MJEAE travels the southeast. Our travels have taken us from Richmond, Virginia to Daytona Beach, Florida. MJEAE is a fulltime entertainment company. That means that YOU have our attention! 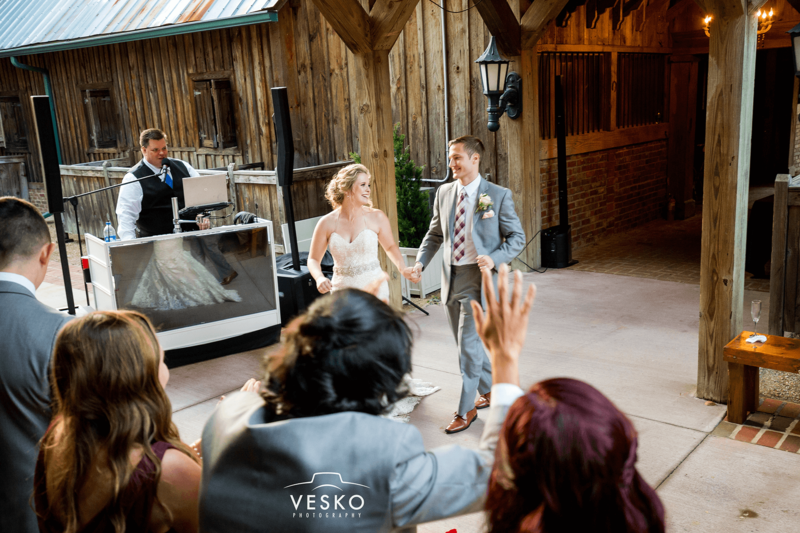 Wedding Receptions, Ceremonies, Rehearsal Dinners, Corporate, Holiday Celebrations, Customer Appreciation, Grand Openings, Charities, and much more. 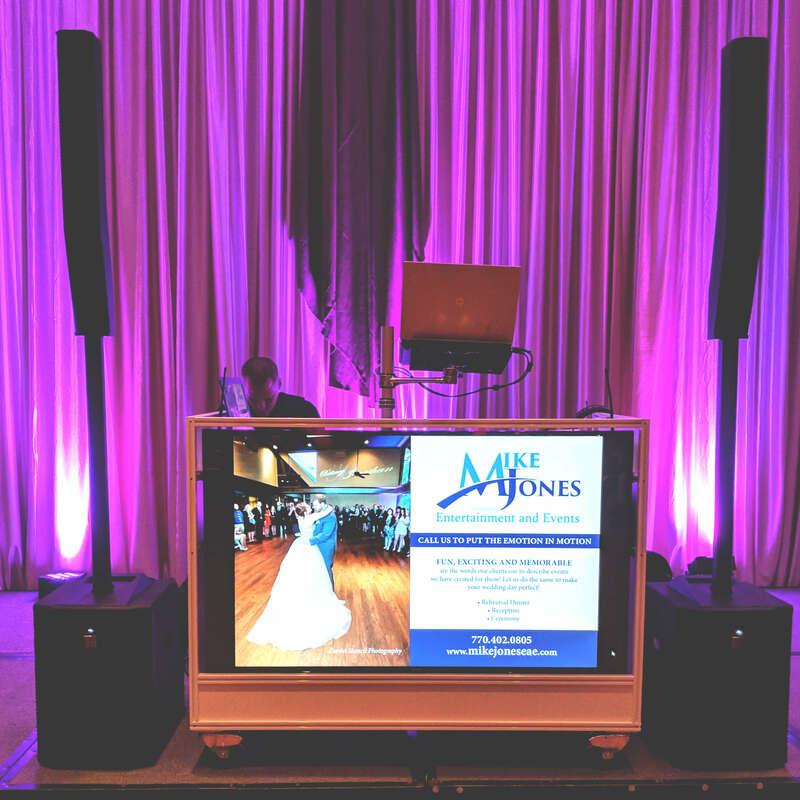 Our Video DJ Facade can be completely Customize with your Wedding Monogram to your Companies Logo. 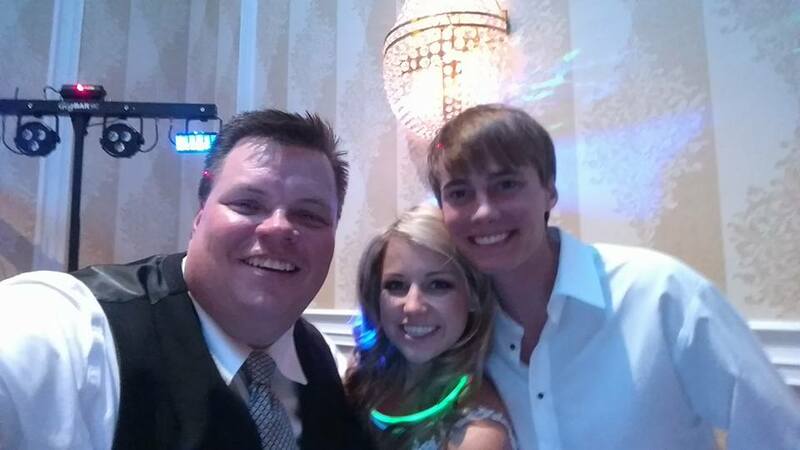 Call us today to see how we can make your event truly memorable!